• Model Number: SASTSX-3. 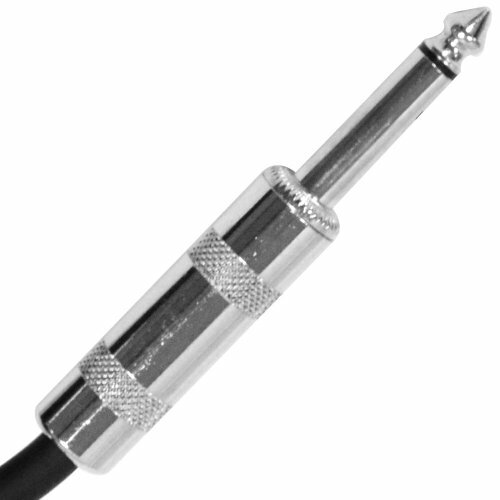 3' Foot Patch Cable TS to TS. 1/4" TS Male to 1/4" TS Male. Heavy Duty Flexible Rubber Jacket, Shielded Cables. Brand New - One year warranty.